MP5 .40 / MP5 10mm Lo-Impulse #25 60-degree locking piece new. 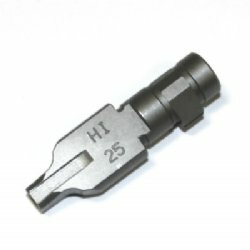 This is the needed locking piece to run hot +p, +p+ ammunition in your MP5 .40, 10mm or .357 Sig. 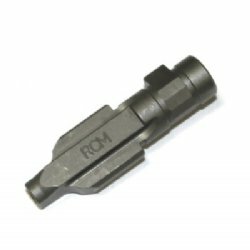 Running this locking piece when using hot loads (or original loads for the 10mm) will protect your valuable weapon from increased wear and tear caused by the hotter loads.